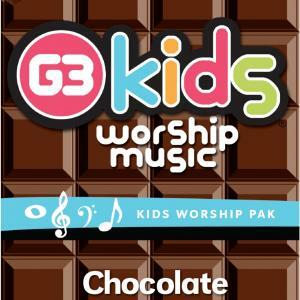 Download sheet music and audio tracks for songs from the album, Chocolate, by G3 Kids. 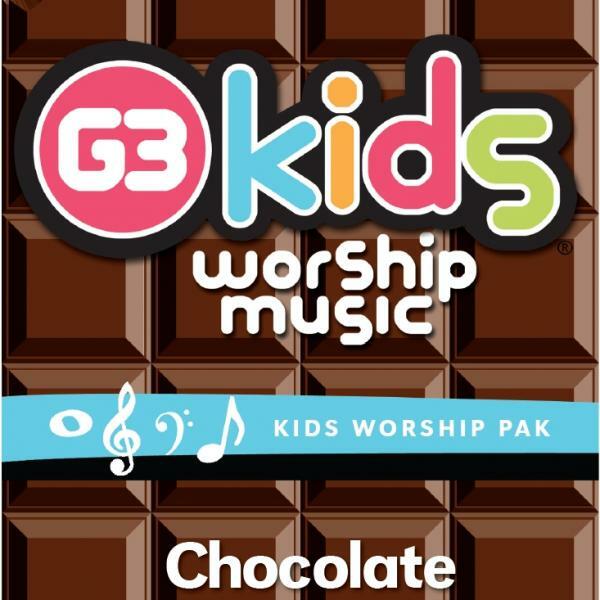 Find chord charts and more! Top songs on this album include Count Your Blessings, and I Give You My Heart.